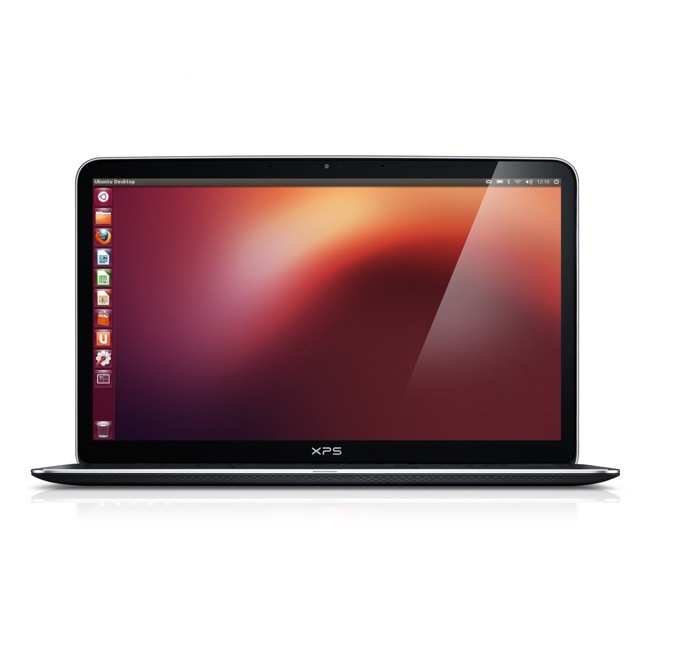 After several months of testing, Dell today unveiled its XPS 13 Ultrabook running Ubuntu Linux 12.04 LTS. The target is clear that the community of developers. This is part of an internal project called "Project Sputnik" Dell expands its six months XPS 13 under Ubuntu. The manufacturer has also worked with the open source community to develop tools, drivers and software for the operating system, codenamed Precise Pangolin, work on this thin and light notebook. The Dell ultrabook is equipped with an Intel Core i7 processor, 8GB of RAM, 256GB of storage offers and displays a screen of 13 inches. For now, Dell has not provided guidance on its weight or battery life. The XPS 13 running Ubuntu is already available in the United States and Canada at a price of 1549 dollars HT, one year on-site support, and will be available in other countries next year. Dell sells mostly Windows laptops and so far, no major PC manufacturer sells ultrabooks Linux. The manufacturer already sells XPS 13 Windows 8 at a price that starts at $ 999 HT is much cheaper than its cousin Linux. Dell XPS 13 its intended rather to Ubuntu developers, but the manufacturer also has to sell its product to businesses and the general public. According Nnamdi Orakwue, vice president of Dell Cloud, "the XPS 13 with Ubuntu gives developers most of what they need, while remaining true to our core values ​​of openness and accessibility."